Alice In Chains continue to unveil new concert dates as part their 2019 Rainier Fog European tour. Following a recent announcement of a couple of appearances in Finland, the Seattle rockers have confirmed three more shows on the late spring trek. Alice In Chains will perform at Denmark’s Northside Festival in Aarhus in June, and play a pair of gigs in St. Petersburg and Moscow, Russia later that same month. Tickets for all three events are on sale now. 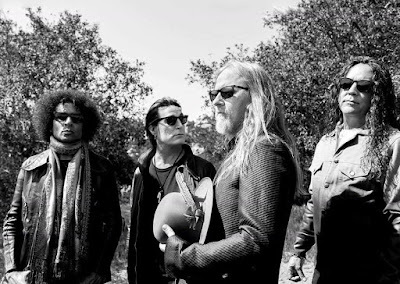 Alice In Chains recently premiered a video for “Never Fade”, as the latest single from the project. Directed by Adam Mason – who previously worked on one for the set’s lead single, “The One You Know” – there is a connection between both clips. Alice In Chains recently completed a series of shows in South America, and will next be seen performing in New Zealand and Australia next March.